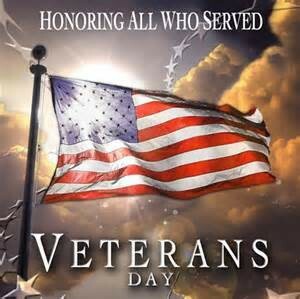 Thank you to all our veterans for everything they have, and continue, to do for us. Please remember that we would not be who we are and have the liberties we have without the men and women who served for us. Tennessee Battery continues to offer a 10% discount to our military customers. Thank you, again, for your service!